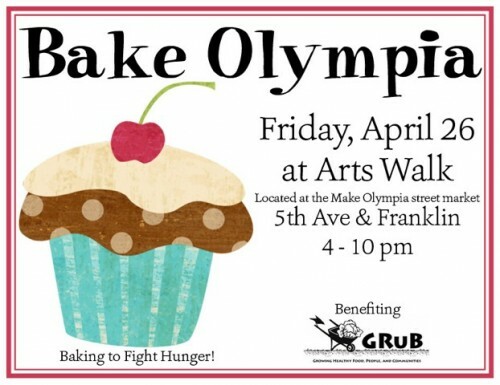 This Friday, April 26 is Bake Olympia, a food blogger bake sale to fight hunger. Located at the Make Olympia Street Market at the Arts Walk at 5th Avenue & Franklin from 4 p.m.-10 p.m., this second annual event was a success last year, bringing in $500 for the Thurston County Food Bank. This year, the event will benefit GRuB (Garden-Raised Bounty), which builds backyard and community gardens for low-income individuals and families, which is a pretty cool concept! Read more about Bake Olympia over at The Plum Palate and stop by for some goodies and to support a great cause! 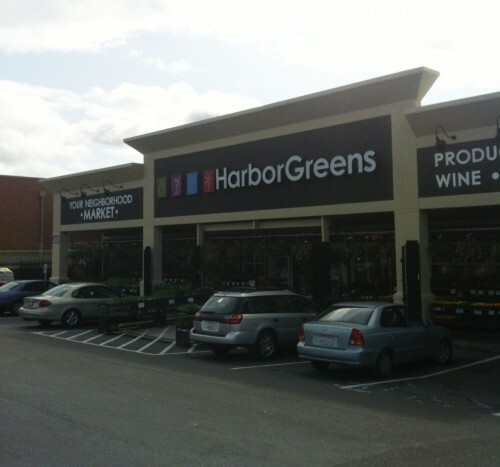 Yesterday I finally went and checked out the new Harbor Greens in University Place. Why I have waited so long, I don’t know. It’s awesome. Yes, I know it’s just a market, but it’s a great one and I get excited about these things. 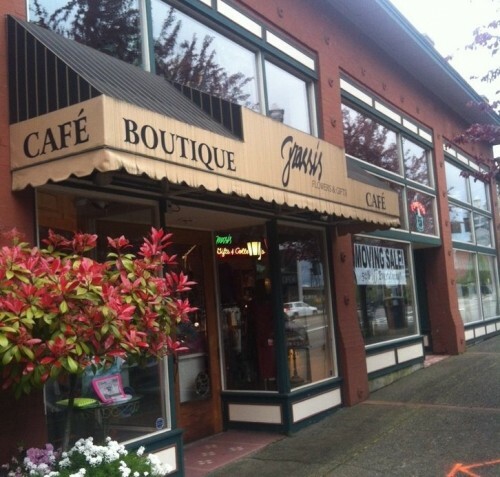 Grassi’s Garden Cafe, located upstairs in Grassi’s Flowers & Gifts in Downtown Tacoma, is moving after 21 years at their current location. The cafe, along with the flower and gift shop, will be moving from the historic “Mack Building”, the triangular building on South 17th and Pacific. The last day at their current location is April 25th. Why the move after so many years in the same location? “We would like a location with easier parking for our guests,” says owner Melanie Grassi. This makes sense — the stretch of Pacific they’re currently located on has minimal parking spots, and they compete for space with visitors to UW Tacoma, retail shops and restaurants. So far, it’s undetermined as to where they’ll be moving to. “We are currently in negotiations and hope to announce future plans soon”, says Grassi. Along with the move, there are plans to change the menu, as well as some other “surprises”. Until then, everything in the boutique is 50 percent off, and there’s still time for a loaded cobb salad or crab omelet. Tacoma’s beloved Harbor Lights is reopening tomorrow, Friday, April 19, at 11 a.m. They are not accepting reservations for this weekend, but will be seating on a first come, first serve basis. Reservations will once again be accepted starting April 22. The Ruston Way restaurant, which has been in operation for 54 years, closed for a facelift on March 11. 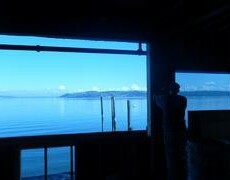 Expect larger windows for a better view of the water, new kitchen equipment, updated bathrooms, new tables, and paint. Harbor Lights serves one of the stiffest drinks in Tacoma, and has a killer bucket of steamer clams. Go there for classic seafood, steak and burgers with a view and a rich history. The remodel is not all that’s new — check out their updated lunch and dinner menus here. 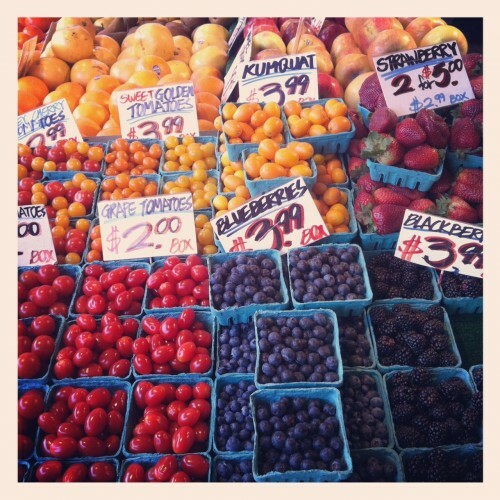 After a long winter, it’s finally farmer’s market season again! The South Sound has plenty of farmers markets on various days of the week to keep you stocked with local produce, meats and goods. Each market has a different feel, vendors and start and end dates, so be sure to check with them to find what you’re looking for. Day and time: Saturdays, 9 a.m.-2 p.m.
Day and time: Sundays, 11 a.m.-3 p.m.
Day and time: Saturdays, 8:30 a.m.-2 p.m.
Day and time: Thursdays-Sundays, 10 a.m.-3 p.m. Season: May-September. Opens May 7, 2013. Day and time: Tuesdays, 3 p.m.-7 p.m. Season: May-October. Opens May 2, 2013. Day and time: Thursdays, 10 a.m.-3 p.m.
Day and time: Wednesdays, 3 p.m.-7 p.m.